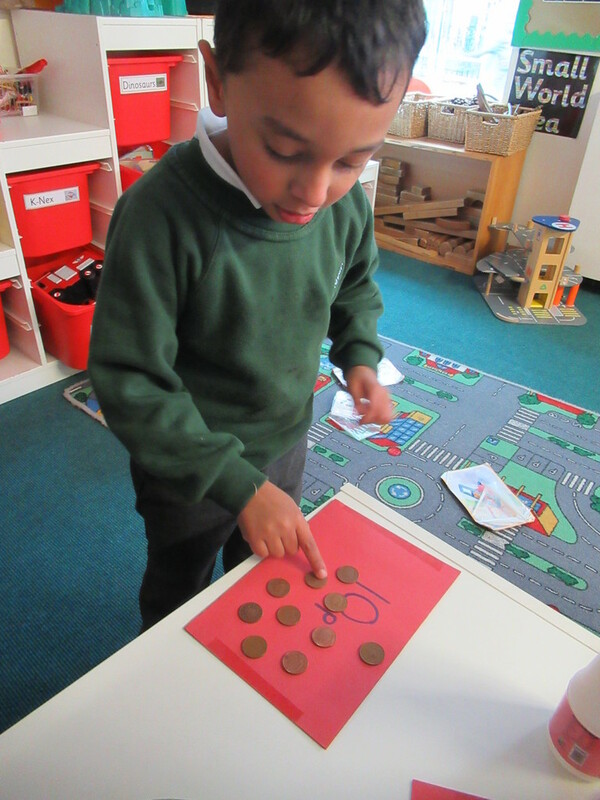 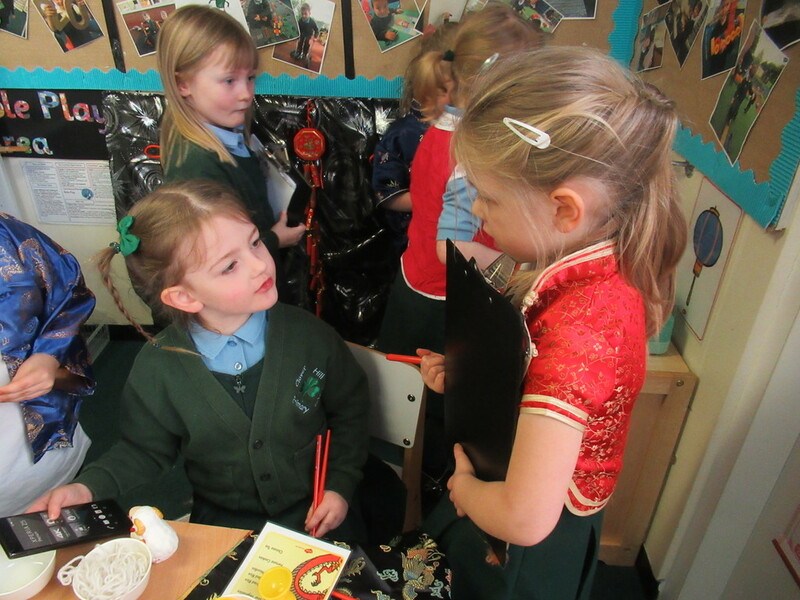 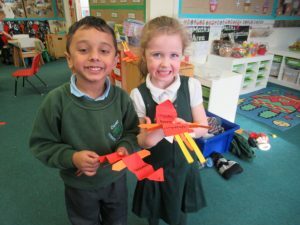 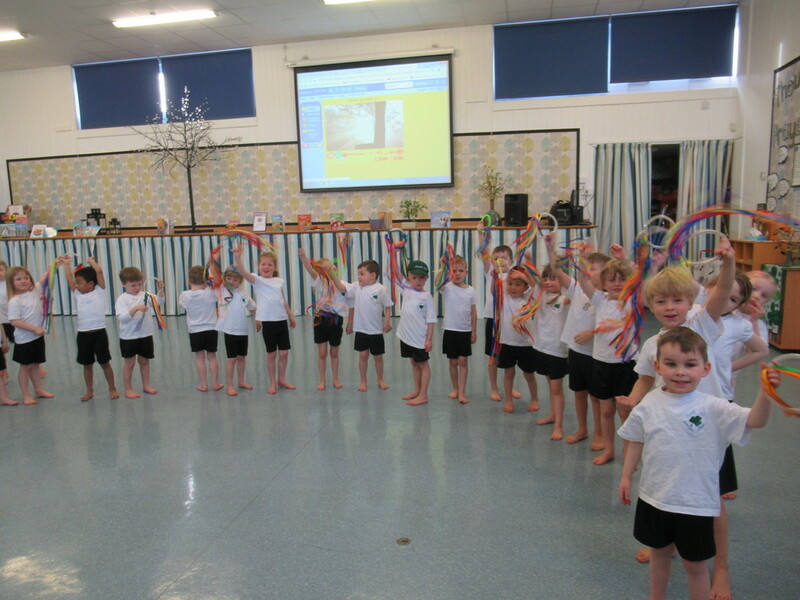 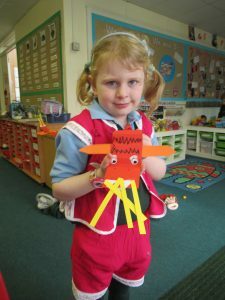 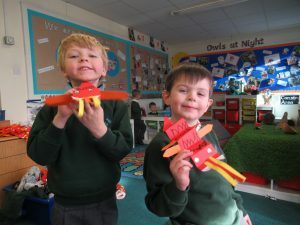 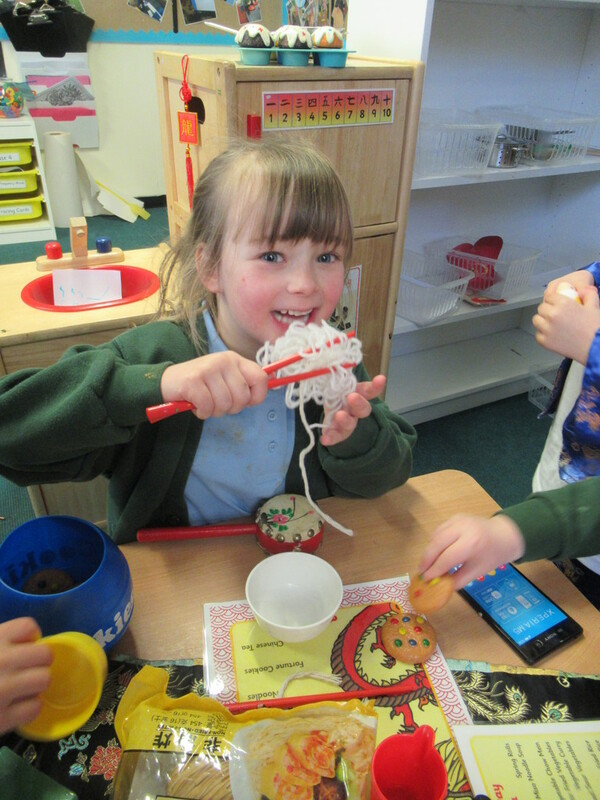 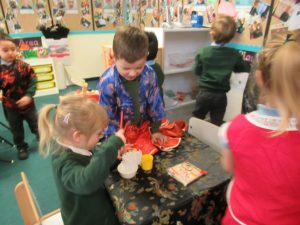 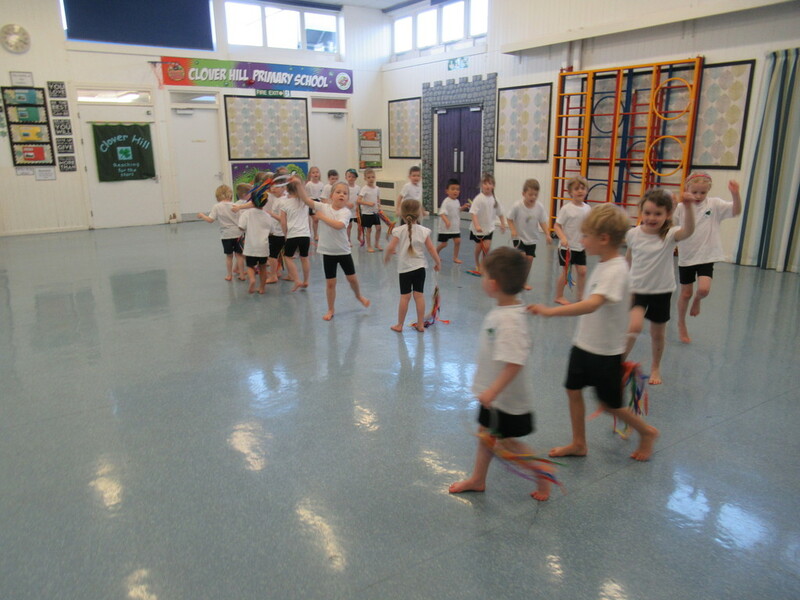 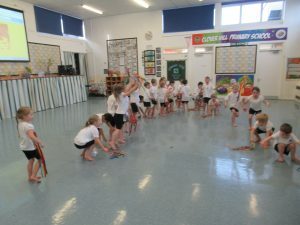 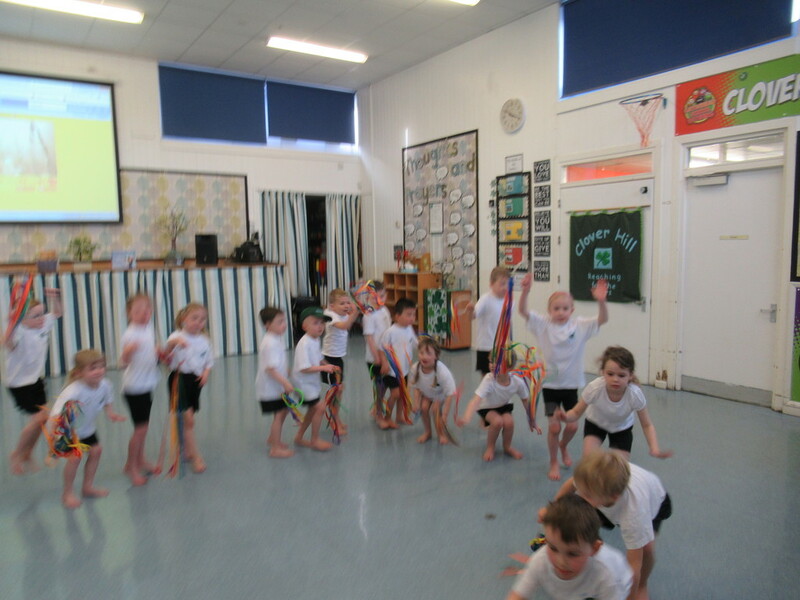 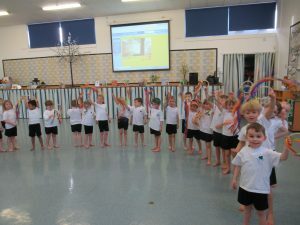 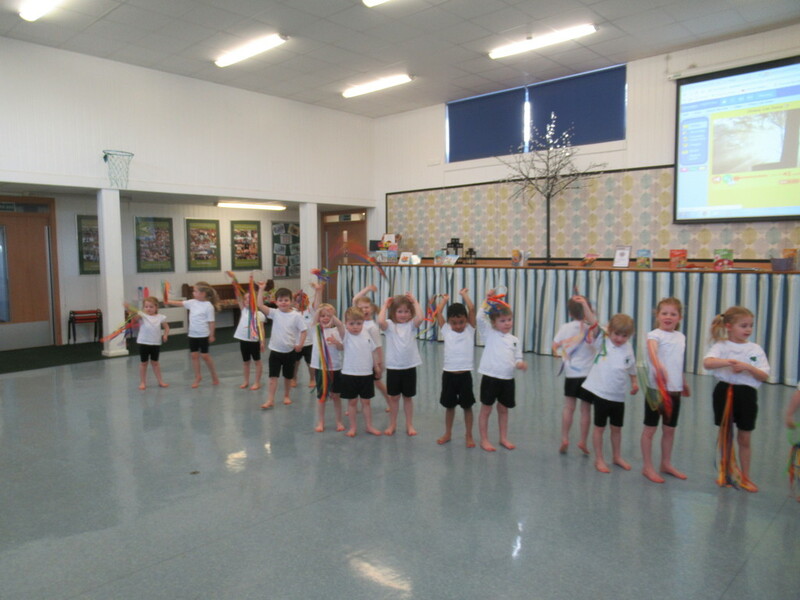 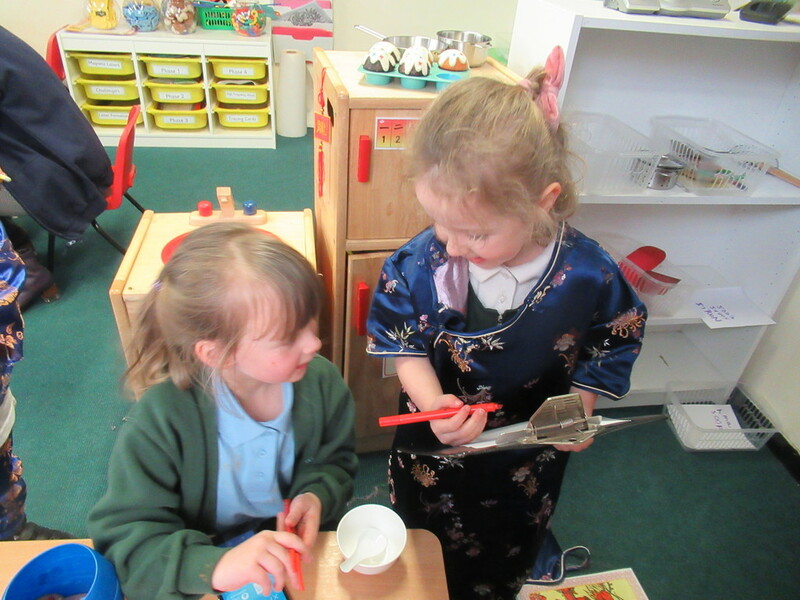 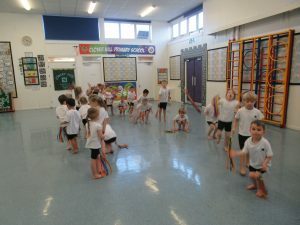 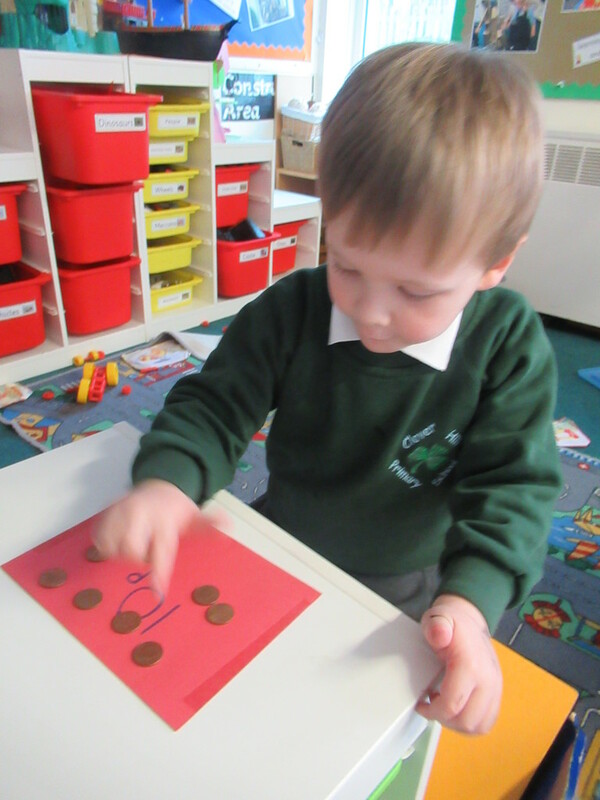 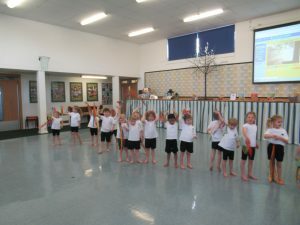 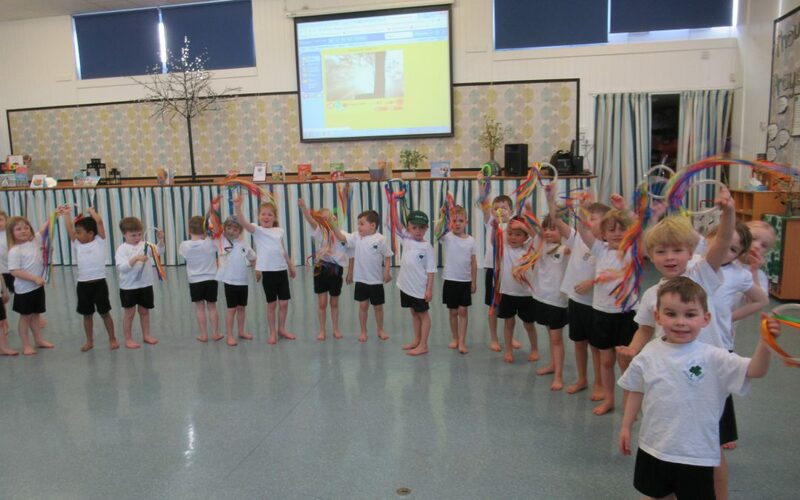 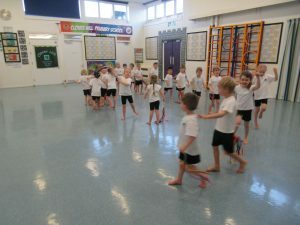 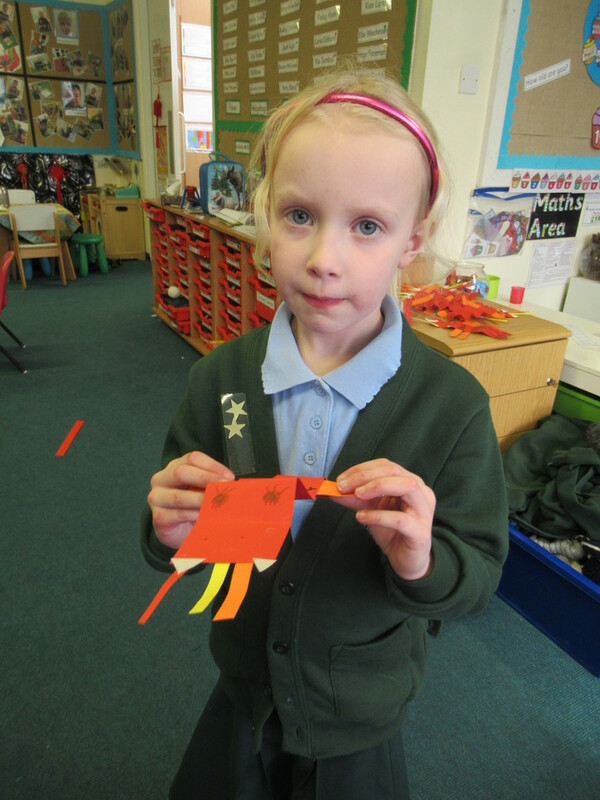 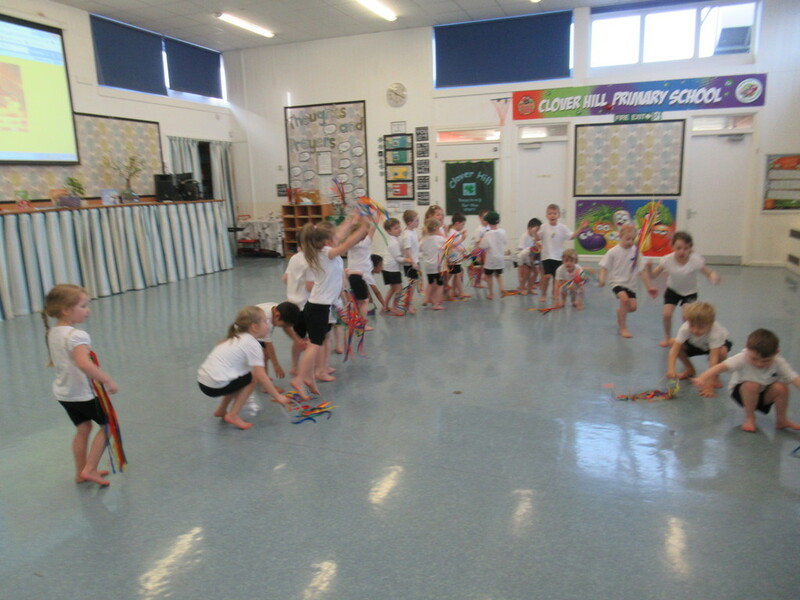 Reception class enjoyed finding out about Chinese New Year. We found out how people prepare for the new year and how it is celebrated. 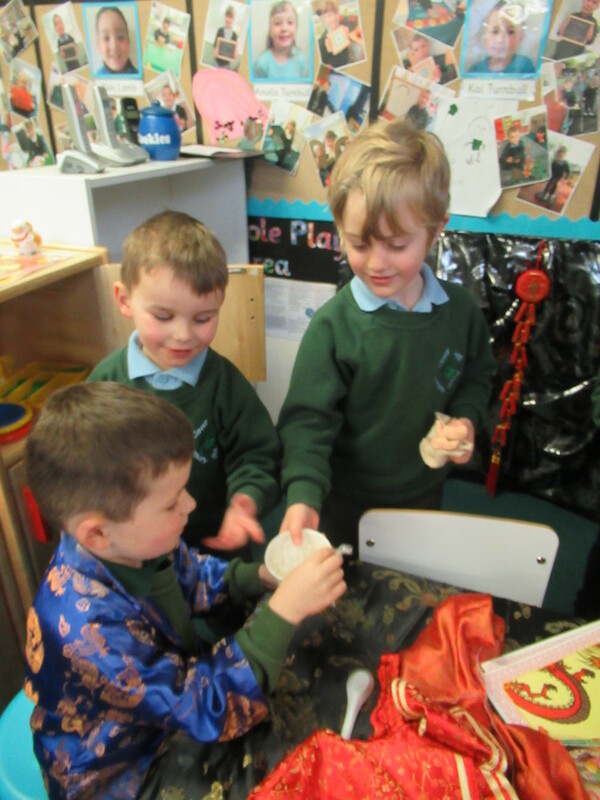 We read the story of the Jade Emperor and discovered why each new year is named after an animal. 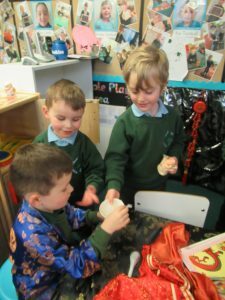 We wrote menus in our own restaurant, made dragons, counted money into lucky envelopes and took part in our very own lion dance!